In this atmospheric and profoundly moving debut, Cathy and Daniel live with their father, John, in the remote woods of Yorkshire, in a house the three of them built themselves. John is a gentle brute of a man, a former enforcer who fights for money when he has to, but who otherwise just wants to be left alone to raise his children. When a local landowner shows up on their doorstep, their precarious existence is threatened, and a series of actions is set in motion that can only end in violence. Steeped in the natural world of northern England, this is a lyrical commentary on the bonds of siblings and fatherhood, and on the meaning of community in the modern world. 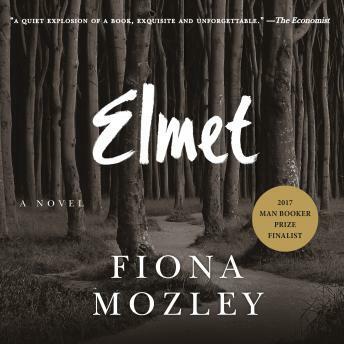 Elmet marks the launch of a major new voice in literary fiction.